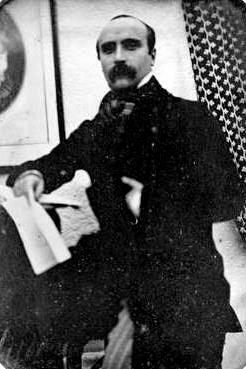 This month we celebrate the birthday of banned French novelist Gustave Flaubert (December 12). Find out what (most likely) earned his most famous novel a place on the Catholic Index of Forbidden Books. 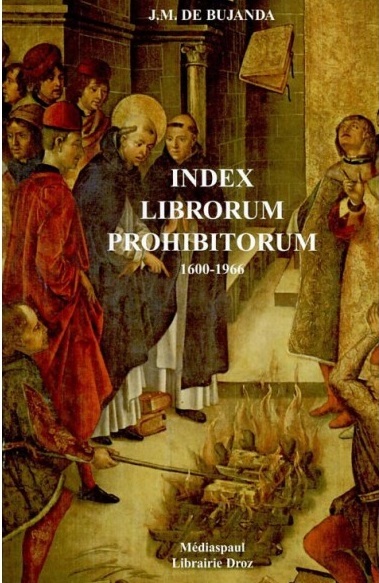 The Index Librorum Prohibitorum was a list of books banned for lay Roman Catholic readership. 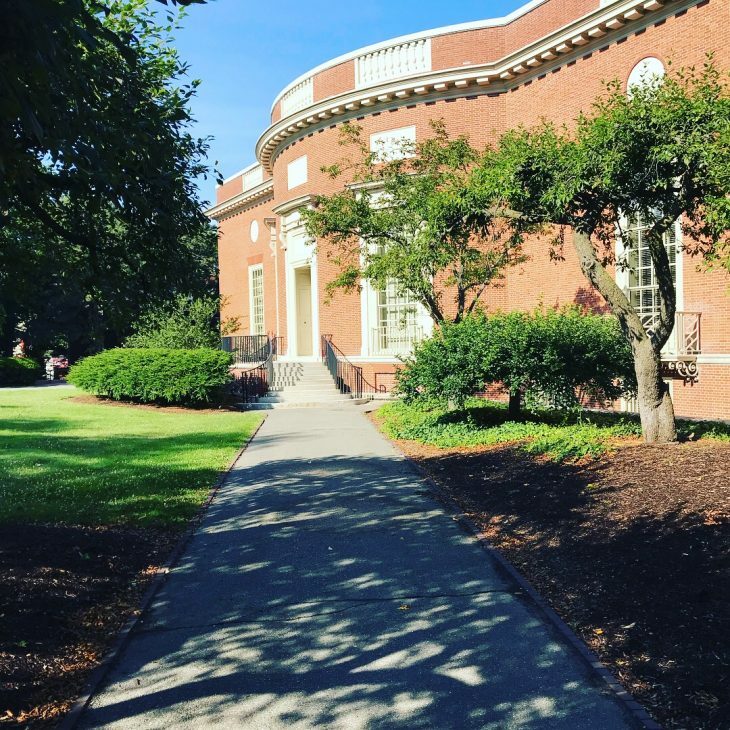 Officially — though the Church was never fully explicit in its means of prosecution of such rules — any individual who dared read any books included on this list risked excommunication and, thus, spiritual damnation.